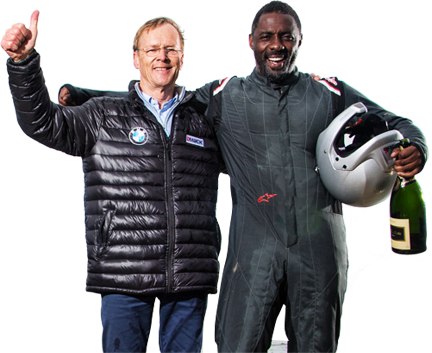 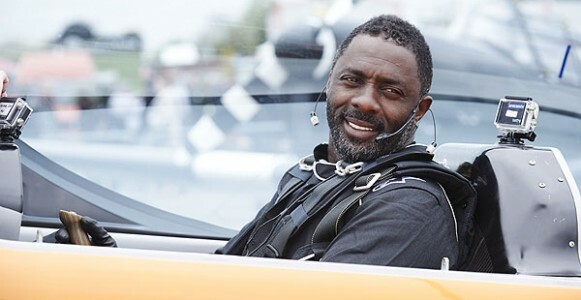 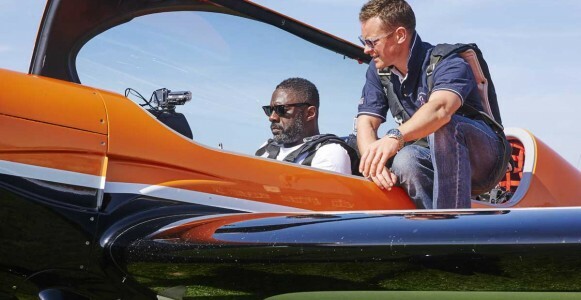 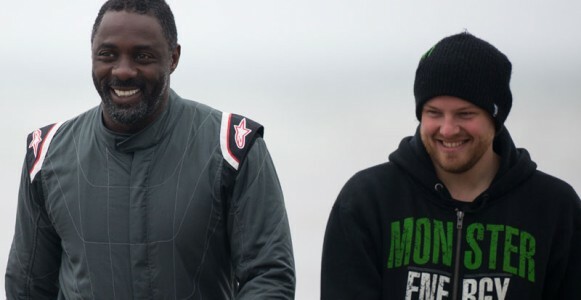 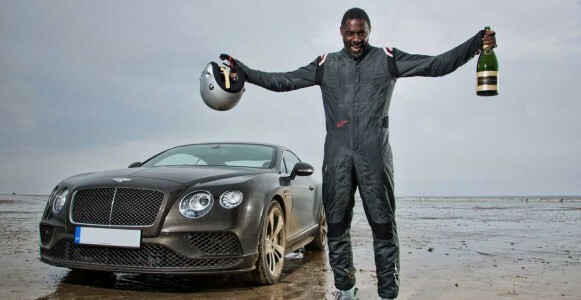 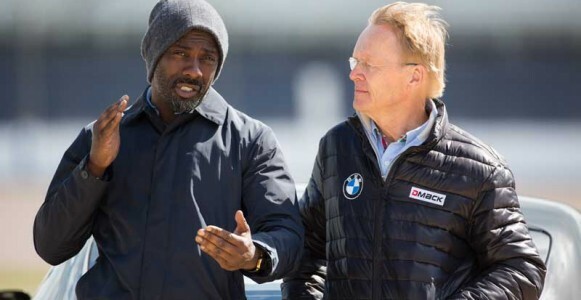 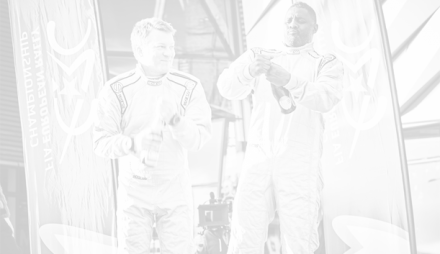 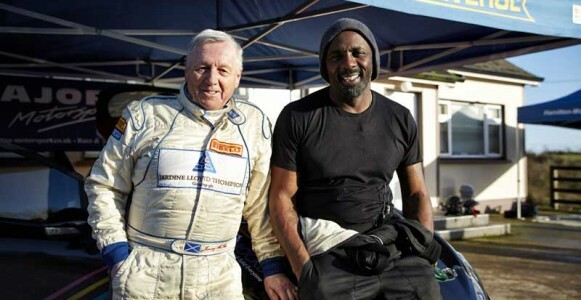 Take part in our awesome Idris Elba: No Limits drag race challenge and you too could become a racing legend. 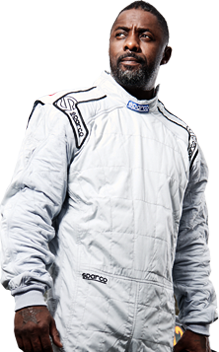 Build your very own mind-blowing drag racer, before taking it to the track and testing your mettle against your opponents. 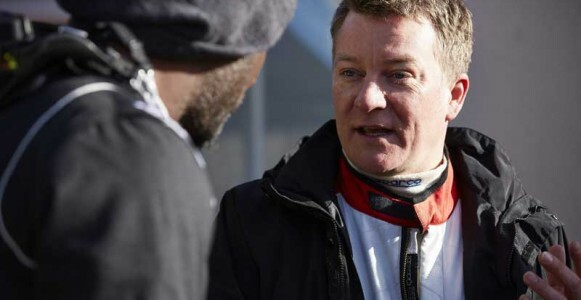 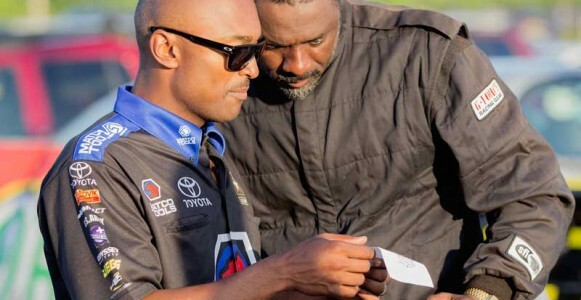 You can either play a single race, or register your details and embark on a drag racing career, picking up where you left off each time you play. 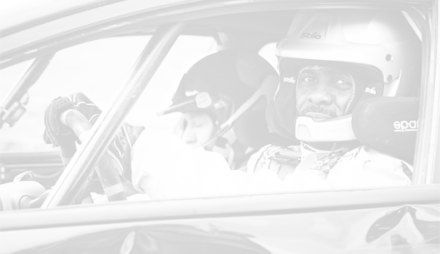 And if you register using Facebook, you can even race against your friends.